Stories of our beautifully complex world. Worldwide Buddies is a series of fictional, educational stories for children with characters from different countries around the globe. 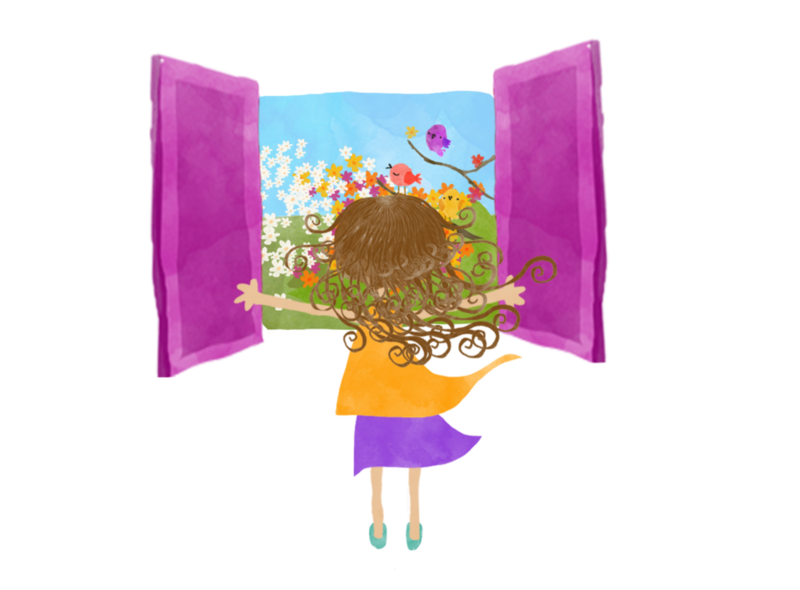 Our aim is to introduce little ones to the diverse realities and wonders of the world, early on, helping them learn different perspectives, and imagine a more beautifully complex world. "Because every child needs a friend different enough to better understand and embrace the world we live in." 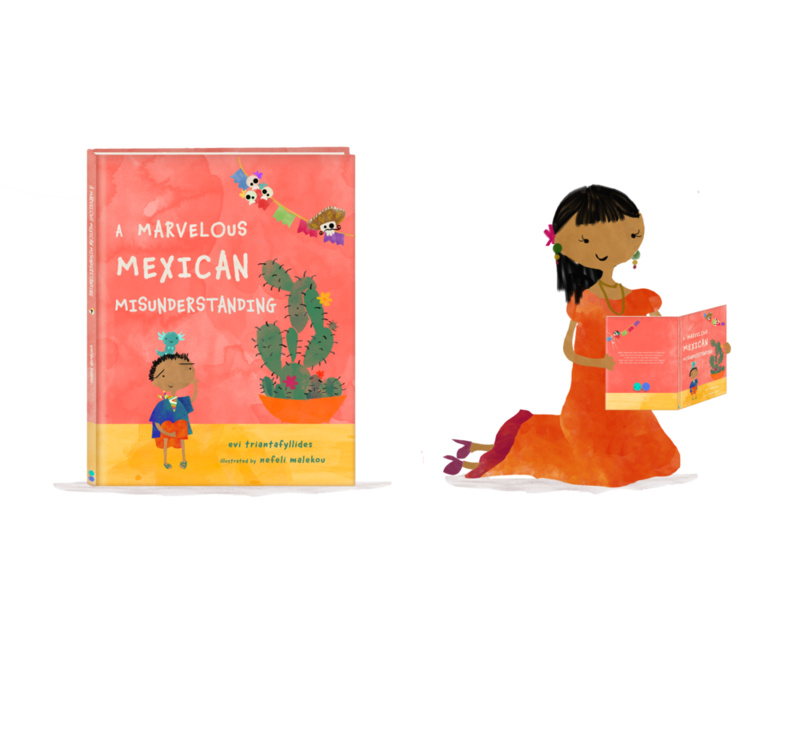 Our first book, “A Marvelous Mexican Misunderstanding” is about to come out. Discover Mexico’s marvelous wonders and follow Adri while he uncovers the biggest misunderstanding...in the history of misunderstandings! But will probably also be loved by grandma, your eldest child, the 15-year old cousins, your boss at work, and...you! Unravel more fun activities, games, toys, and a handful of surprises with the complete story box. 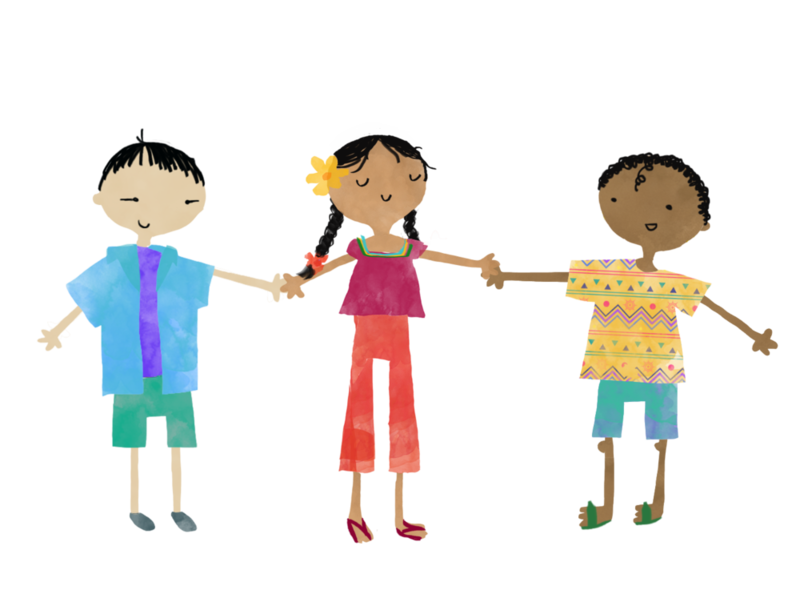 Teach children about different cultures early on, helping them grow into open-minded, 21st century adults. Allow children to imagine and inhabit different situations and environments, nurturing their ability to think differently. 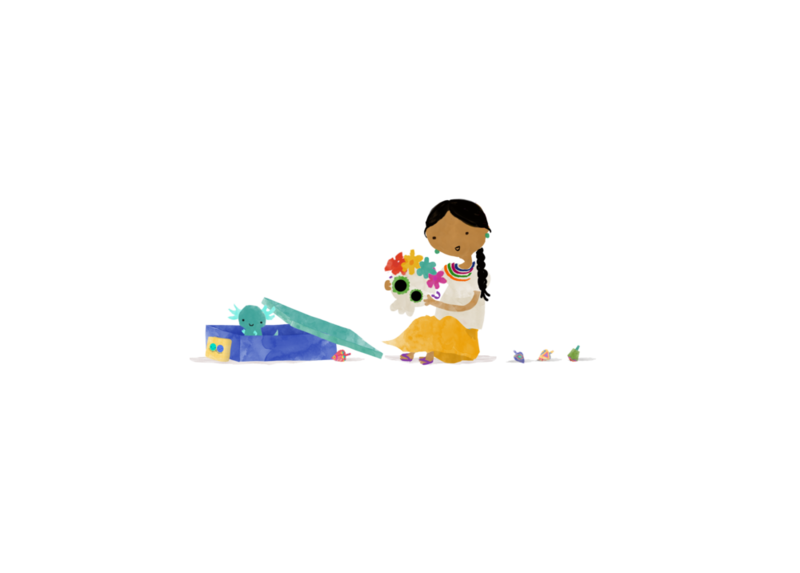 Cultivate children's imagination with whimsical wonders of every day life from distant parts around the world. Introduce children to alternate realities, and diverse ways of being and living, teaching them acceptance and tolerance.